Your animals need a place to get out of extreme weather if they spend most of their time outside. 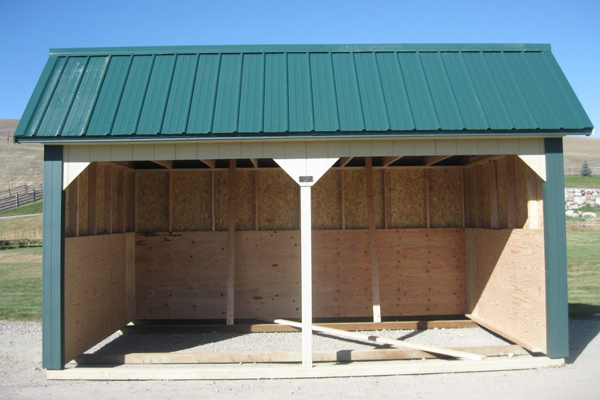 Our Horse Run In Shed is built to withstand the elements and to protect your animals from extreme conditions. 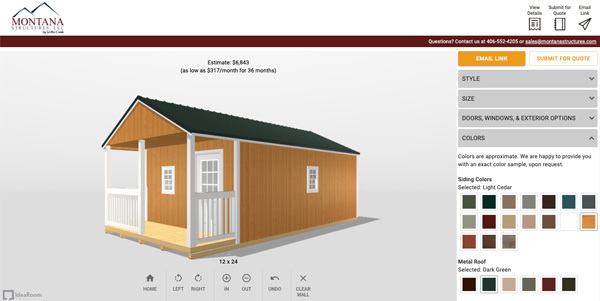 It is built without a floor which allows you to put down the bedding your animals need. The front side of this run in shed features an extra large overhang for added protection from the weather. See our horse barn if you also need storage for feed and supplies. 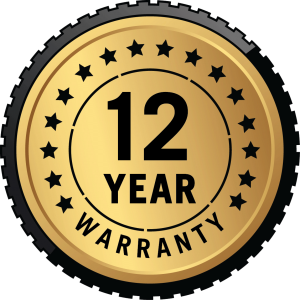 Your horses need a place to get out of severe weather and our horse run in sheds have the features needed to provide long lasting protection. Our run in sheds are portable which means they can be delivered to your prepared site. Your horses will benefit from ample head room and your building will be protected by the 4′ high kick guards that are installed around the interior of the building. This building features the same quality construction as our other animal sheds. 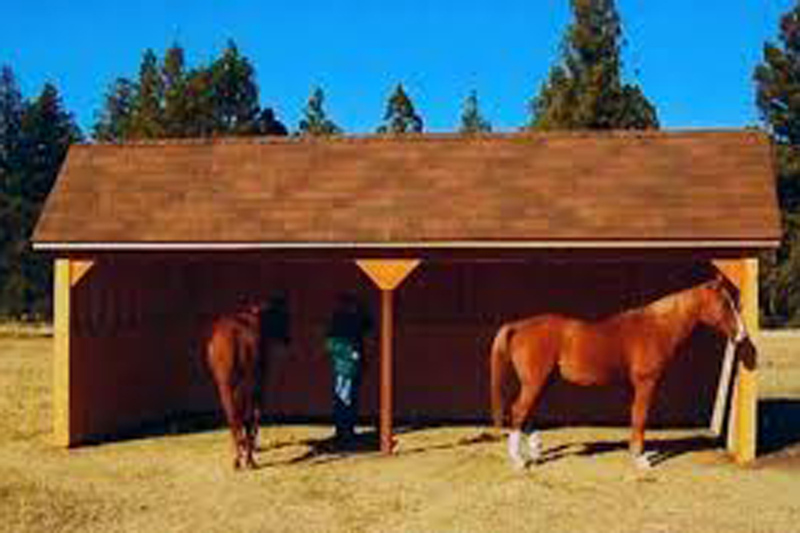 We understand that your horse run in shed will take a beating from the weather and your horses. 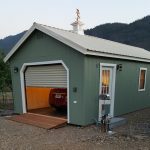 That’s why we’re not content to build run in sheds from cheap materials or in ways that compromise the integrity of the building. 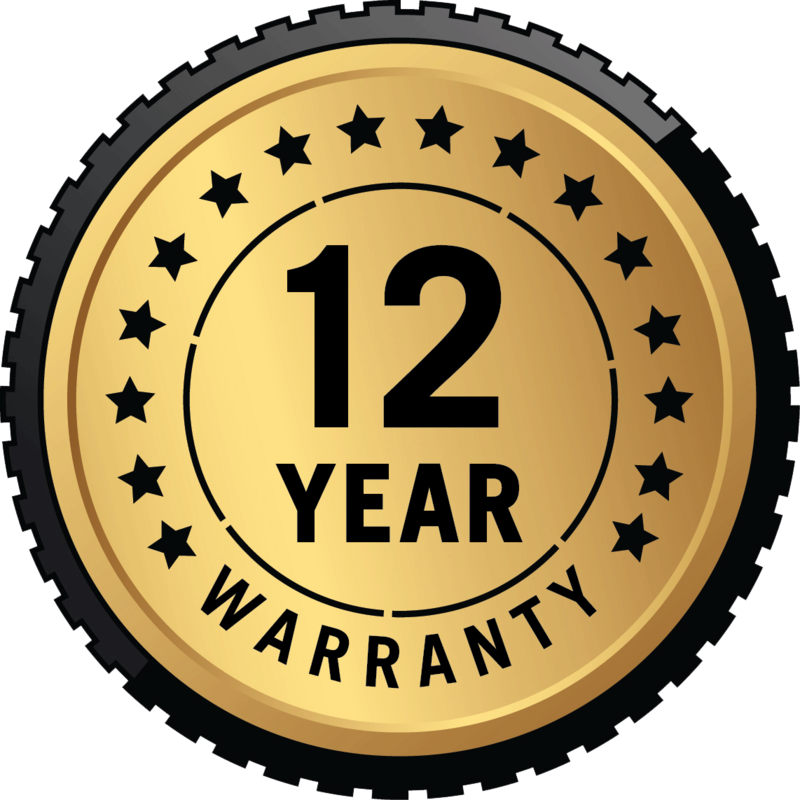 Our prices reflect our commitment to quality. We work hard to provide run in sheds that will serve our customers and their equine friends well for many years. 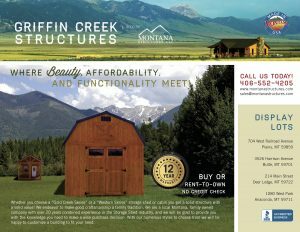 Please call us at (406) 552-4205 with any questions. Interested in a Horse Run-in with a Tack Room? Click here.